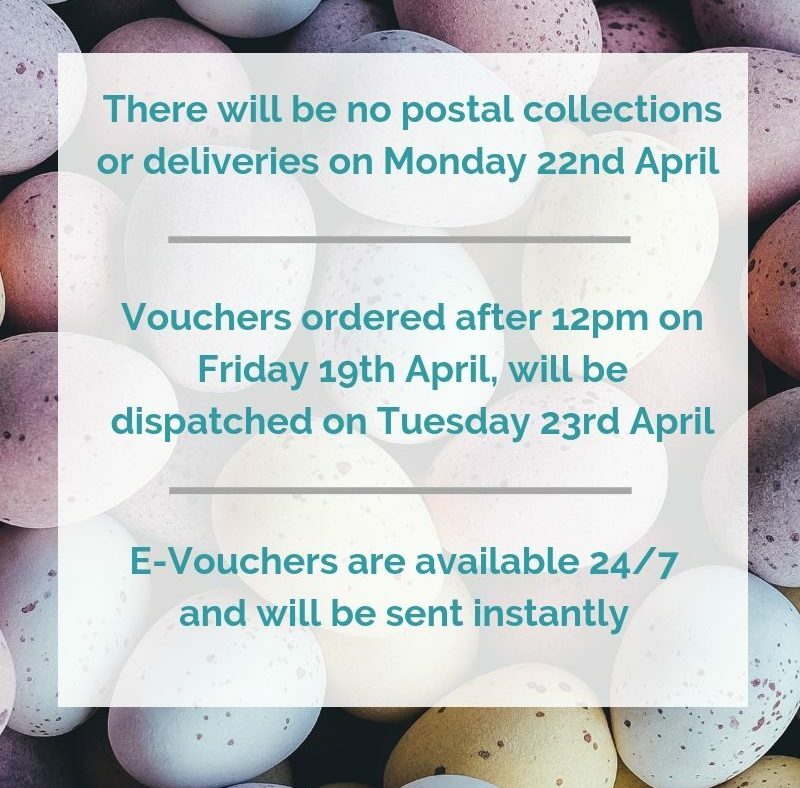 The gift of choice – a gift voucher that can be used as full or part payment at Rocpool Reserve, the only five-star hotel in Inverness. 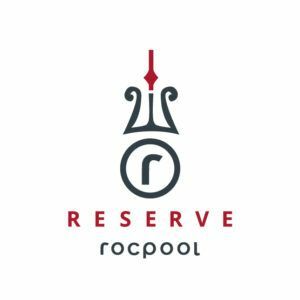 An exclusive hideaway in the centre of the city, Rocpool Reserve is a decadently stylish urban retreat where you can sip cocktails in the contemporary-chic bar, dine at the Chez Roux restaurant and relax in your on-balcony hot tub. A short drive from Loch Ness, the hotel offers 11 bedrooms with super king size beds, private balconies, double showers and split level rooms. 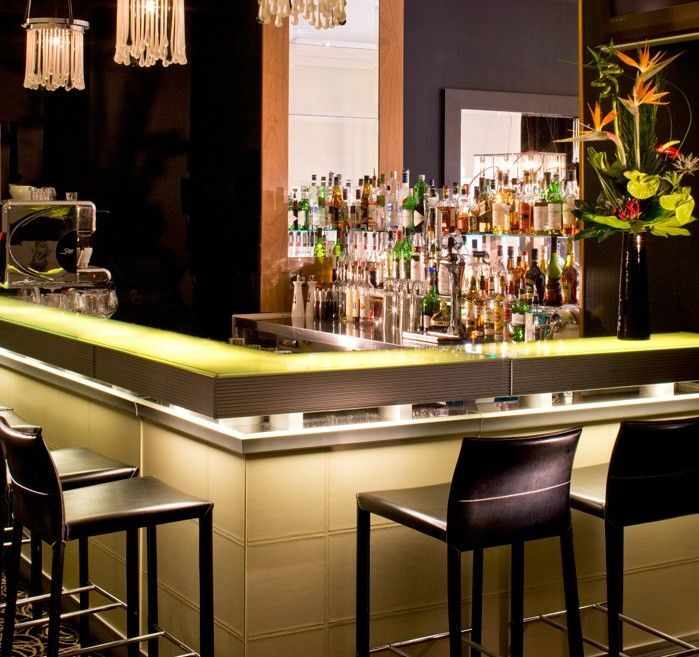 Combine this with a restaurant overseen by Albert Roux and one of the city’s most alluring “destination” cocktail bars and you have the ultimate luxury experience. Demand for room and restaurant reservations is high and it is recommended that you make reservations well in advance. More information, menus and online booking is available at www.rocpool.com.